india's biggest official PUBG MOBILE tournament is here with the biggest Chicken Dinner of 'em all! A whooping 1 Crore at stake with no registration fee! What are you waiting for? 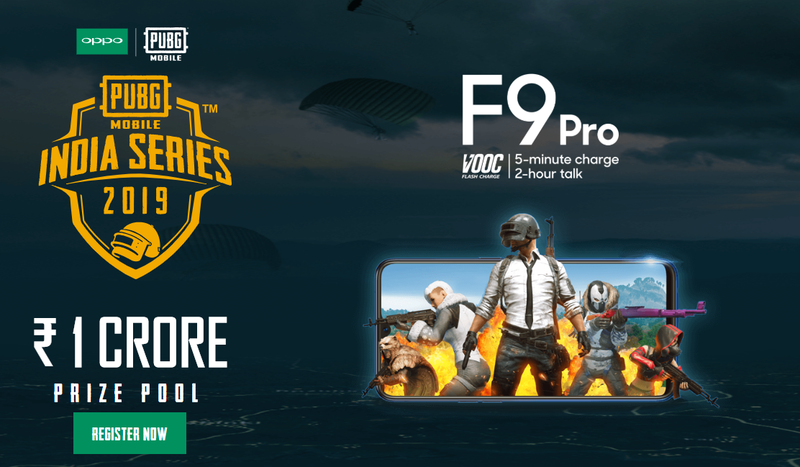 #SquadUp and join in for India's biggest PUBG MOBILE spectacle! See you on the streets of Pochinki!